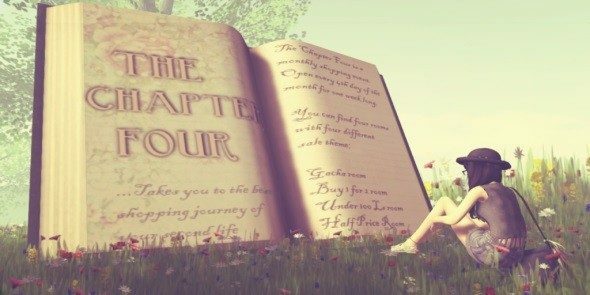 The Flowery Sandals is one of the items in the flowery series from Petit Chat and this is available at The Chapter Four event, together with a free gift. This is one of Kitty's customized Flowery Sandals. 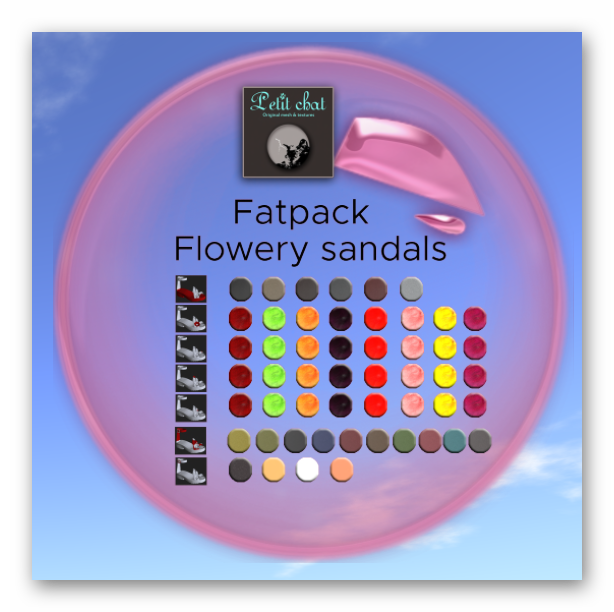 Notice there are not 1, but 4 flowers on the sandals and you can actually customized all of these 4 flowers individually. In additional to that you can change the top strap, the bucket as well as the base of this wonder sandals. 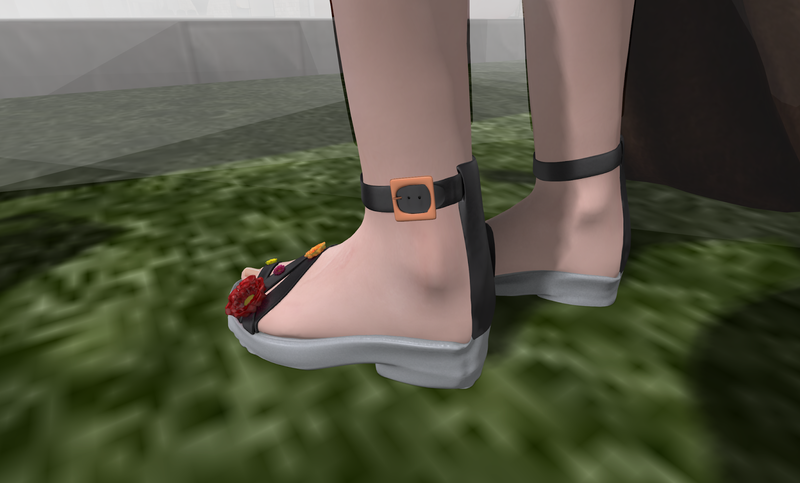 This is the HUD which comes with the sandals, notice just how many combinations you can make from this HUD. There just have to be one for everyone! And here is the back view of the sandals showing the bucket as well as the strap and base very distinctly with different colors.